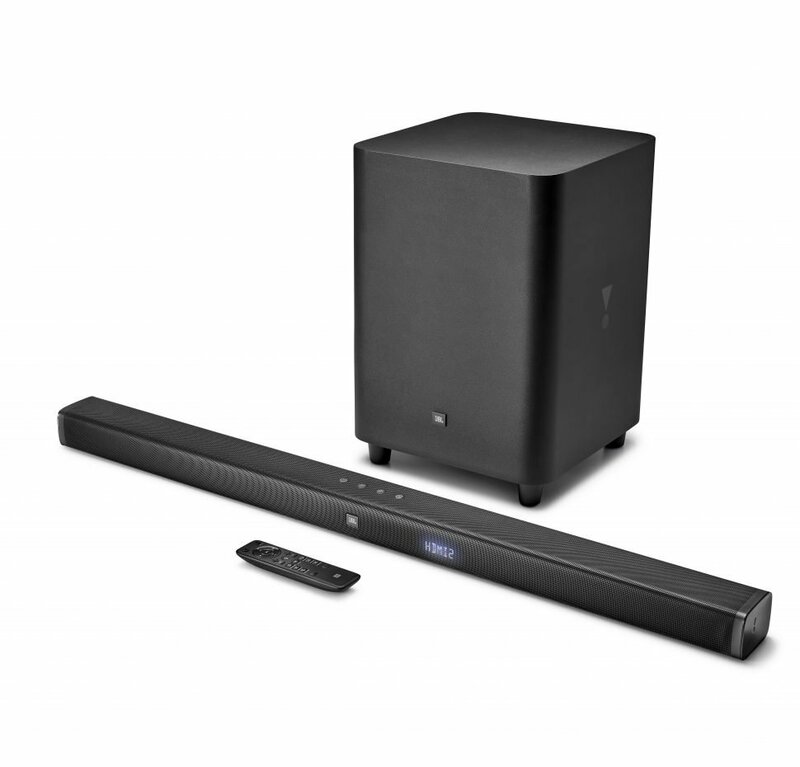 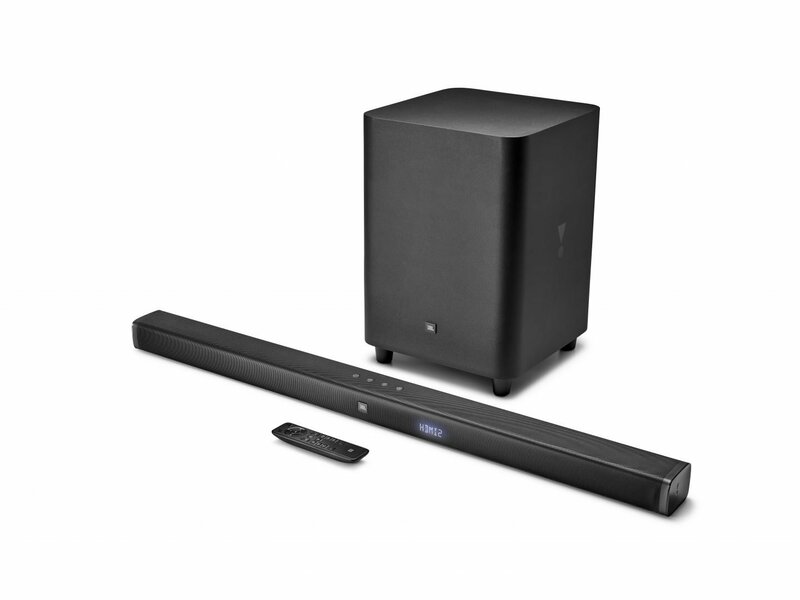 BAR 31, 3.1 Soundbar with wireless subwoofer, Bluetooth, HDMI | WaveMotion S.A. 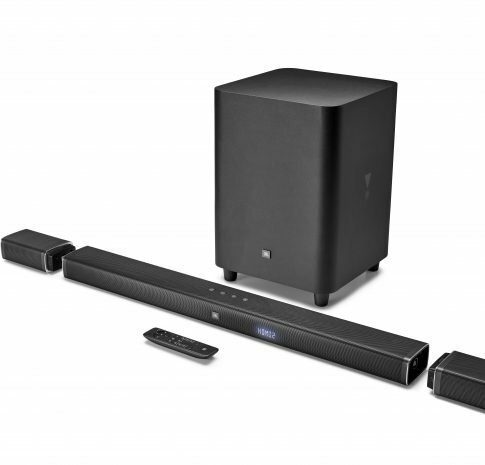 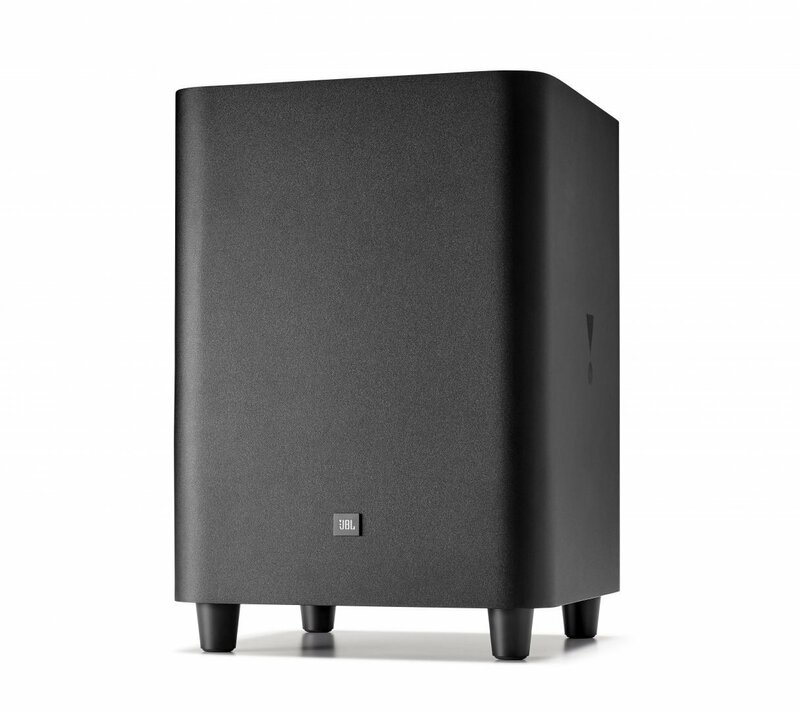 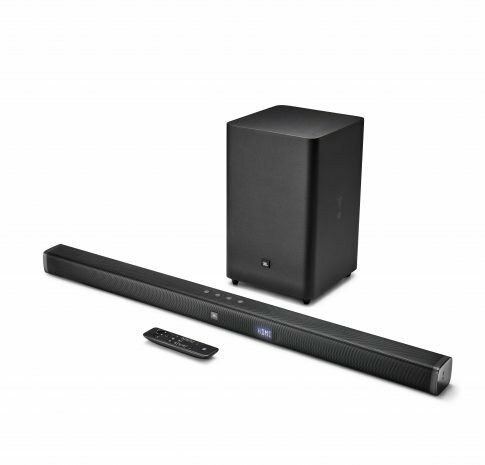 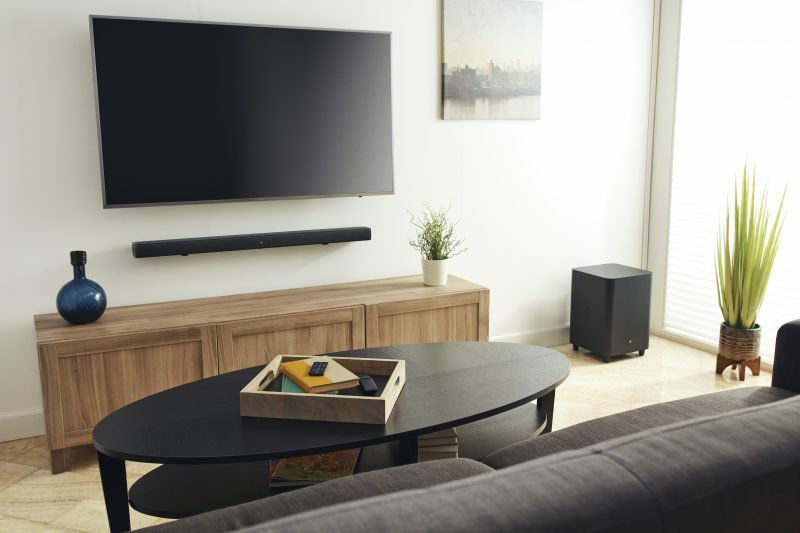 Featuring 450W of total system power, a dedicated center channel and a 10″ wireless subwoofer for thrilling bass, and voice clarity, the JBL Bar 3.1 soundbar with JBL Surround Sound and Dolby® Digital lets you immerse yourself in best-in-class surround sound audio. 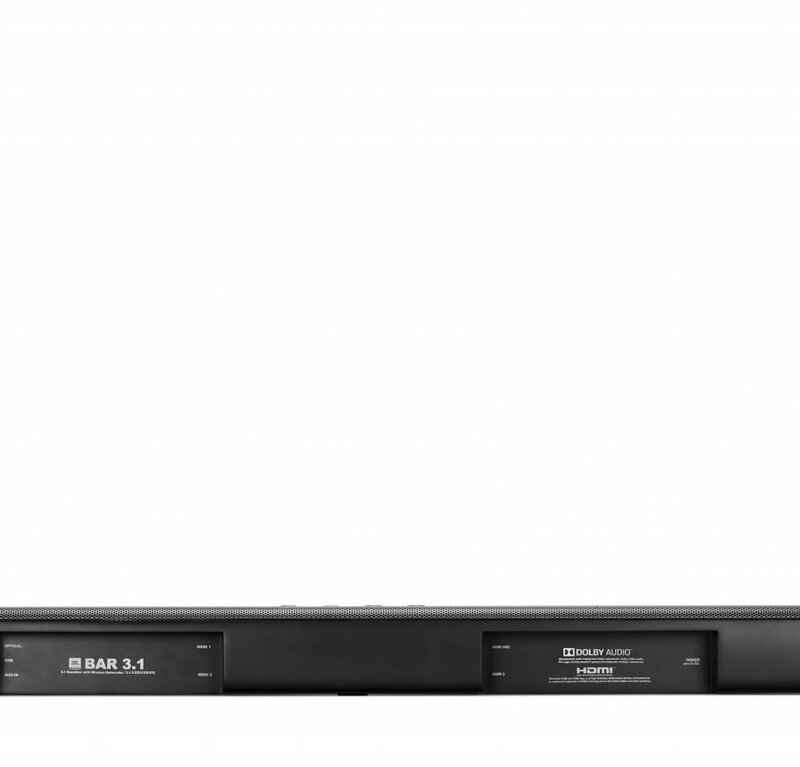 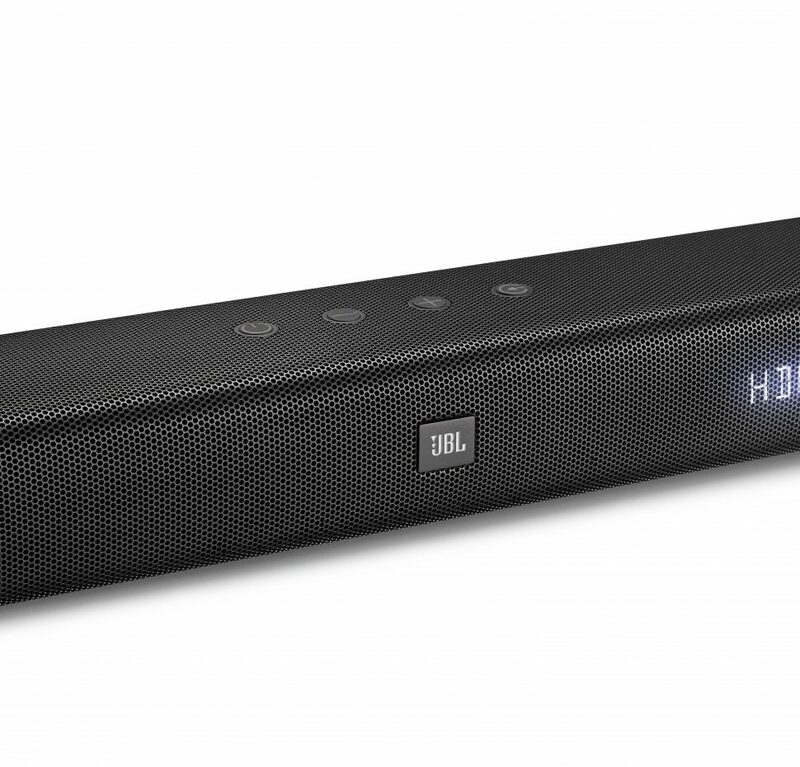 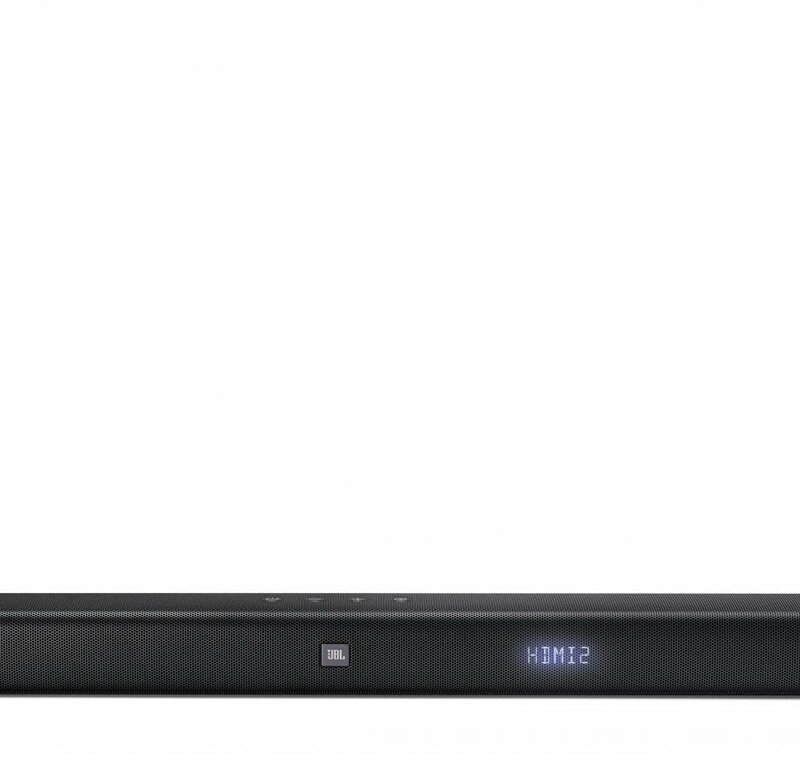 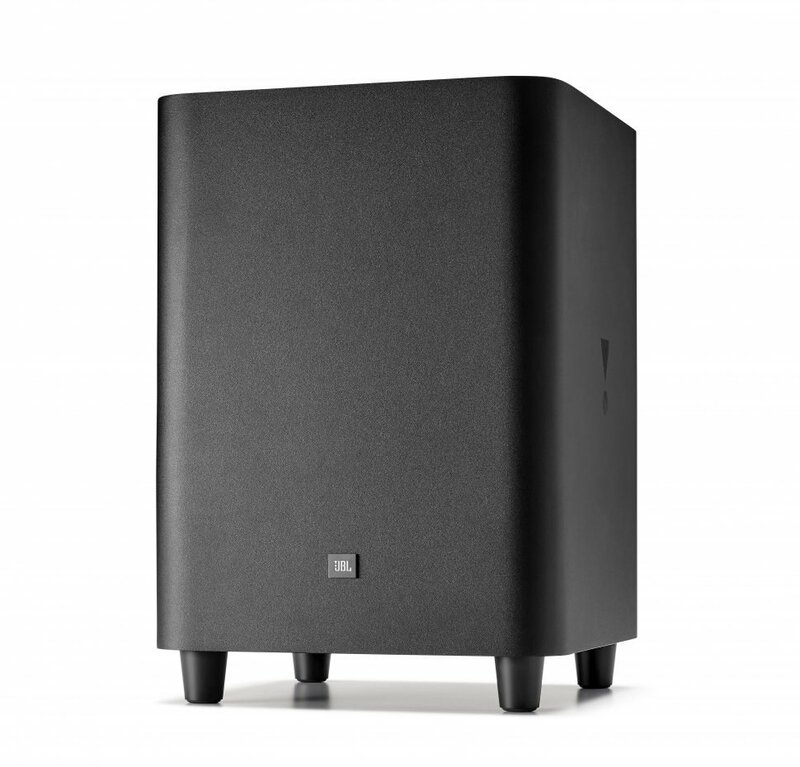 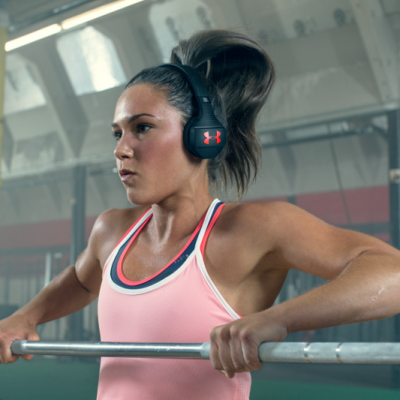 Bluetooth enabled for convenient, wireless streaming, the JBL Bar 3.1 allows you to connect up to three 4K devices via the HDMI inputs for state-of-the-art viewing and listening experience. 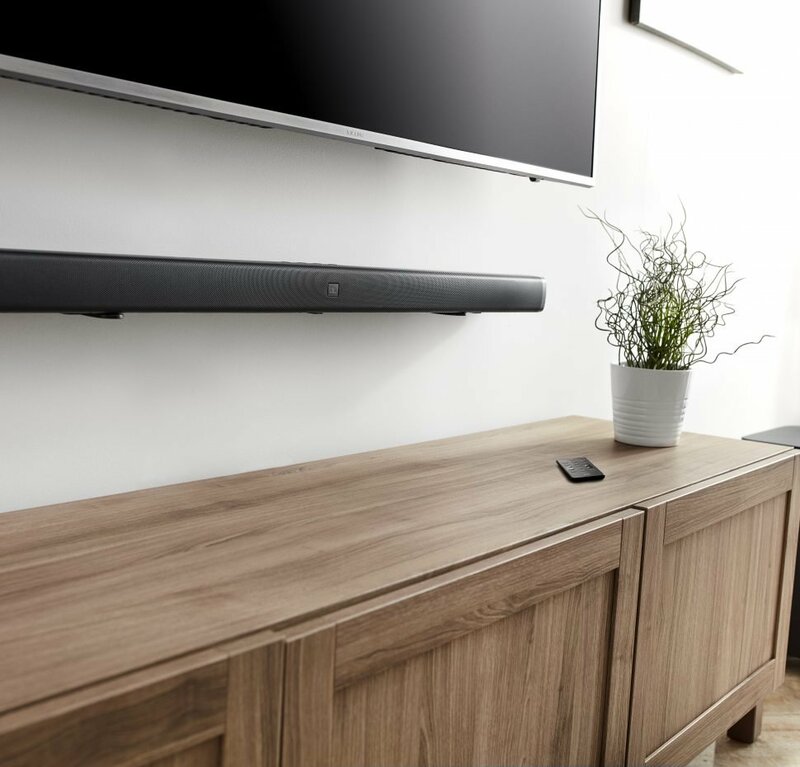 With the dedicated amplifer and speakers for center channel, you can enjoy clear dialogue even during the most thrilling scenes. 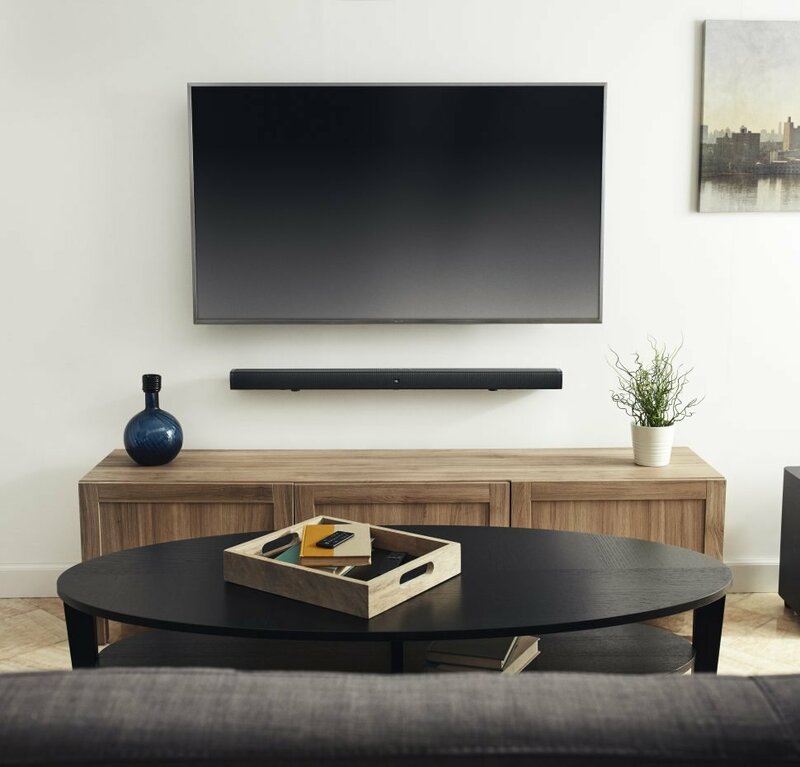 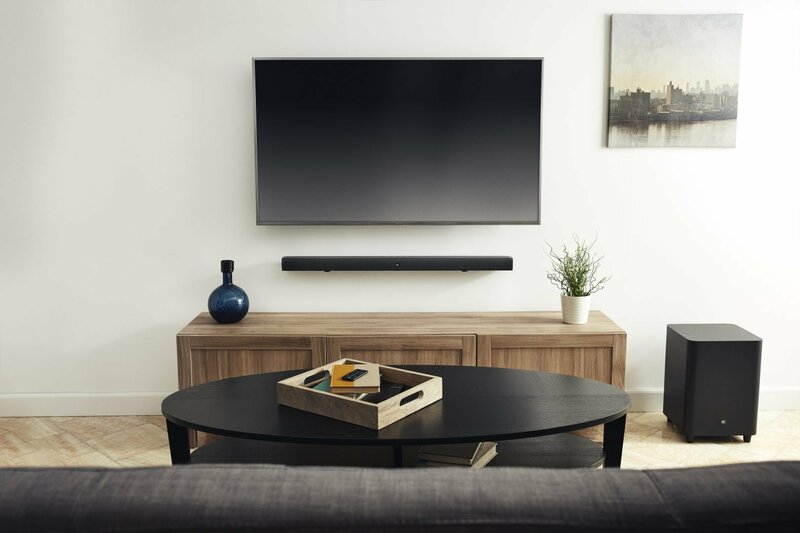 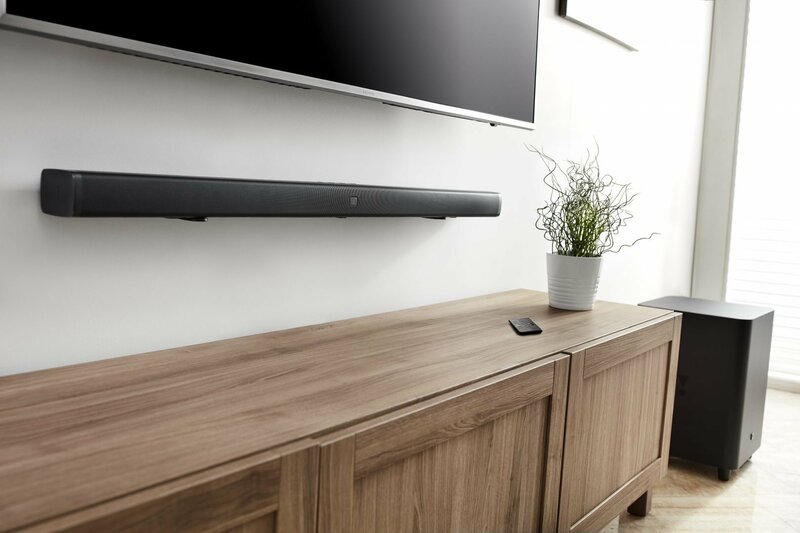 Further enhanced with JBL SoundShift, which allows you to instantly switch between sound from your TV, and sound from your mobile phone or tablet. 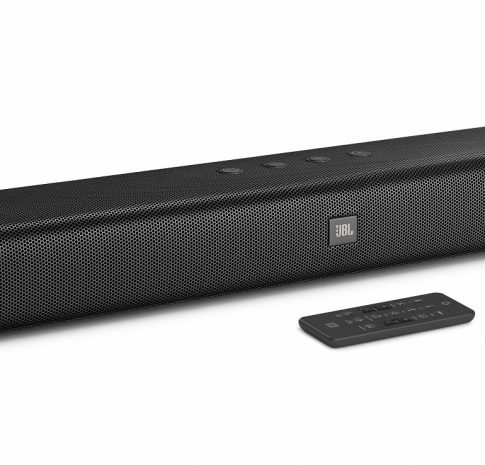 You can moreover control the soundbar with your existing TV remote control, the JBL Bar 3.1 clearly raises the bar for soundbars.